Want to be notified when registration opens for the season? Leave your email here. Have questions about your current CSA membership, suggestions for your PPkCSA core group organizers, or something else to share? Email info@prospectparkcsa.org or leave a voicemail at 347-746-5710. We will respond within 48 hours. Want more CSA goodness? 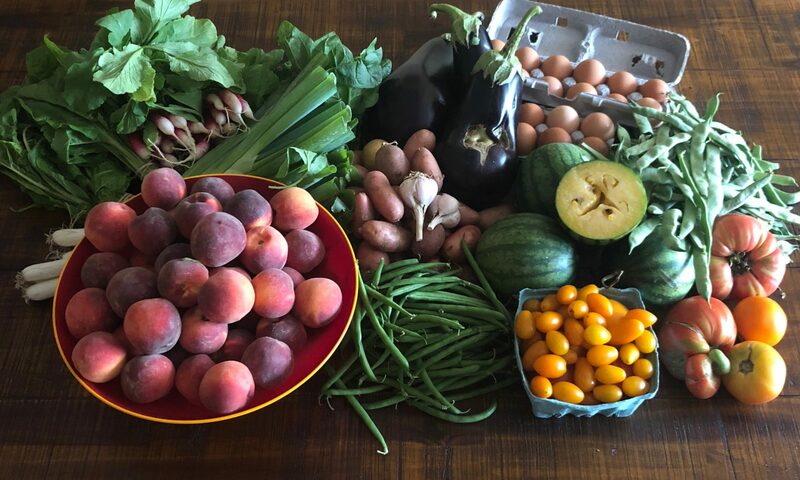 Follow Prospect Park CSA on Facebook, Twitter, or Instagram. Follow Ted and Jan at Windflower Farm on Instagram, too!